Be gone biting bugs. Hello biting fish. 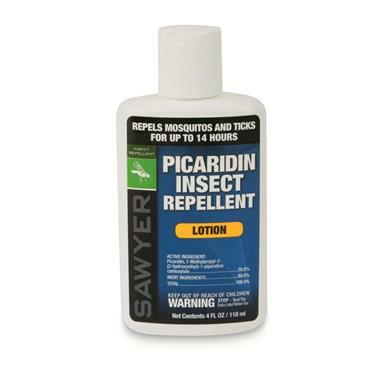 Known as Sawyer's "Fisherman’s Formula,” Picaridin is the go-to repellent for its effectiveness and gear-safe formula. 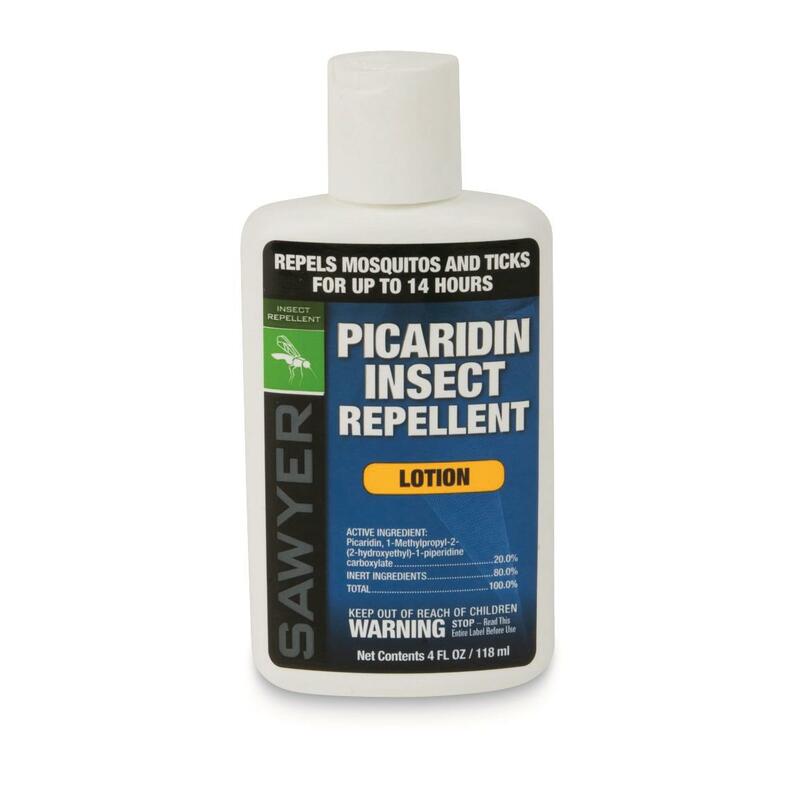 Picaridin is derived from Piperine in pepper plants, making it an effective formula for repelling mosquitoes, ticks, and flies, while still being comfortable to apply directly to your skin. So next time you want to drop in that line, stay focused on fighting fish rather than biting bugs. Sawyer MAXI-DEET Insect Repellent, 4 oz. Get bug protection in areas with extreme bug density. When the bugs get thick, this will do the trick!